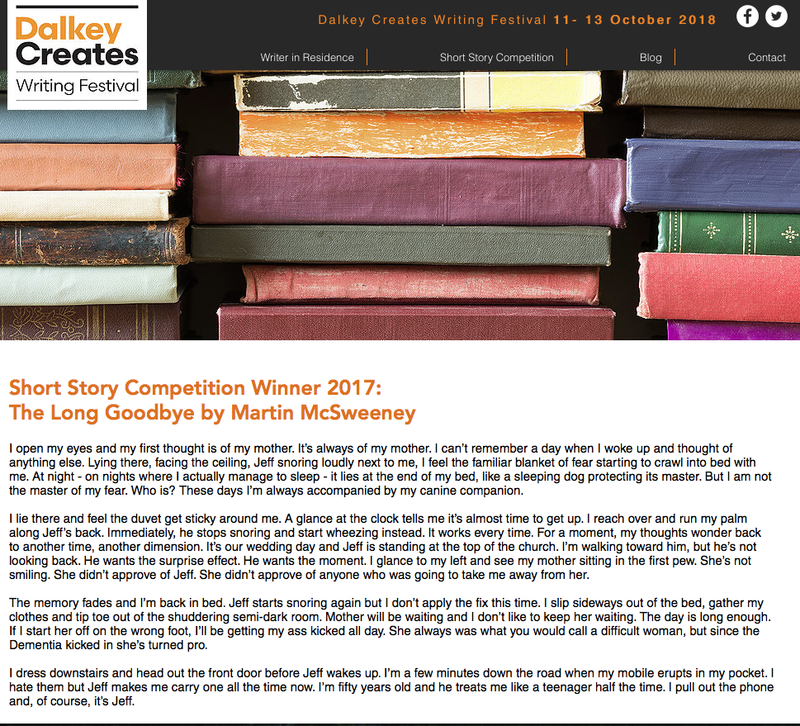 A reminder that this Friday (Aug 24th) is the submission deadline for the 2018 Dalkey Creates Short Story Competition. 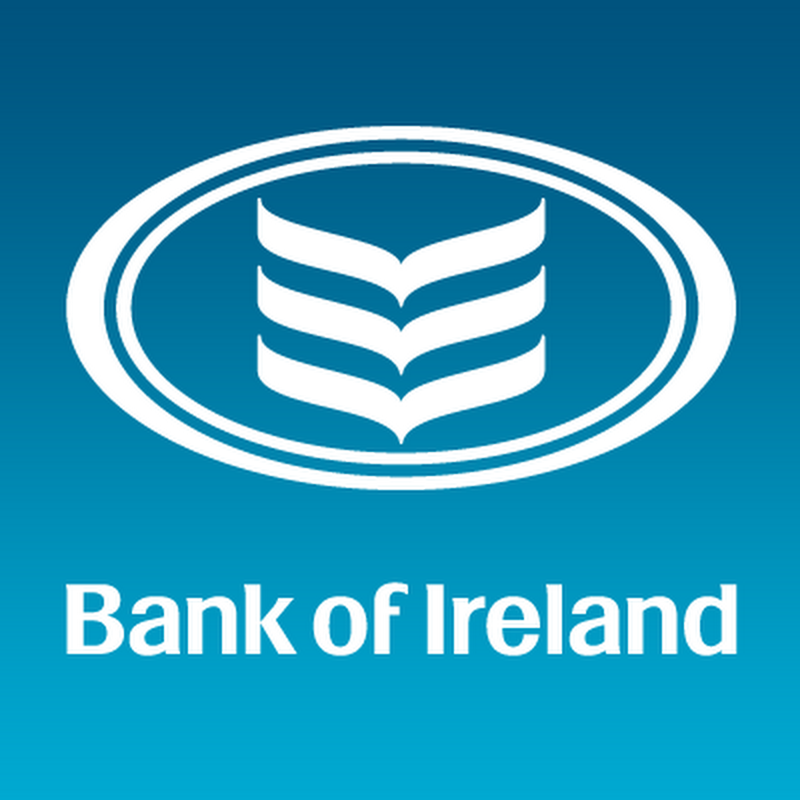 Entry your story for a chance to win €1,000 and publication in Books Irelandmagazine. More details below. Good luck to all the entrants! Short Story Competition – WIN €1000 First Prize! ​The winning story will be published in the January/February 2019 issue of Books Ireland Magazine. Entry is online only, via the Dalkey Creates website. You may enter as many times as you wish. Each entry costs €15. The competition is open to any writer of any nationality writing in English, aged 18 years and older on the closing date. Maximum number of words is 2000. The stories must not have been broadcast or published previously in any form, nor winning or placed in any competition. Dalkey Creates holds publishing rights for one year from the current festival, after which publishing rights revert to the author. All entries are judged anonymously. Name and contact details must not appear on the stories, only in the box provided when entering online. Word count must be noted at the top of the first page. All stories must be submitted as a PDF file or Microsoft Word doc. The winner must be available to travel to the opening night of Dalkey Creates on Thursday 11th October 2018, at their own expense, to receive their prize. Simultaneous submissions are allowed but will become ineligible should they win a prize or be published prior to the prize giving date; entry fees will not be refunded. You must inform Dalkey Creates immediately should your entry be published or win a prize elsewhere. Stories received after the deadline will not be eligible; entry fees will not be refunded. Failure to adhere to these rules will result in immediate disqualification.